The Dark Man enlists the help of a girl to find the mystical Rod of Iron, which can control the future. 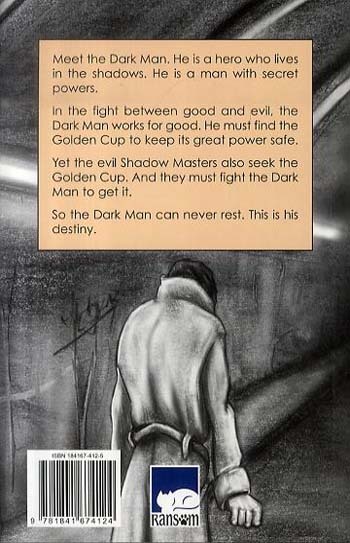 But the Shadow Masters also seek the Rod of Iron.... Part of the incredible Dark Man phenomenon, this gritty and mysterious book will grip readers and pull them into the tense storyline. 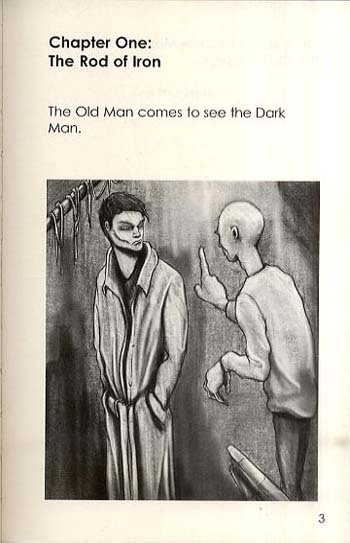 The sinister atmosphere and strong black-and-white illustrations will entice even the most reluctant of teen readers because the book doesn't patronise, and accompanies the dark tales with a 'grown-up' style. 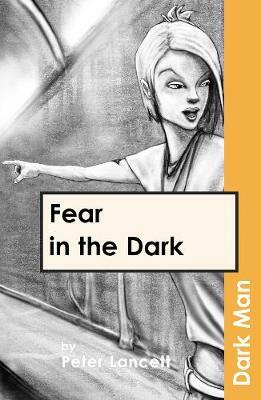 This is one of the shorter stories in the Dark Man series focusing on the top 100 frequency words.